Law Firm Service Responsive HTML Website Template. 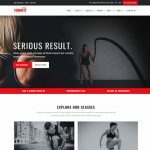 Simple and clean layout built with bootstrap mobile framework. Its Free Download it. 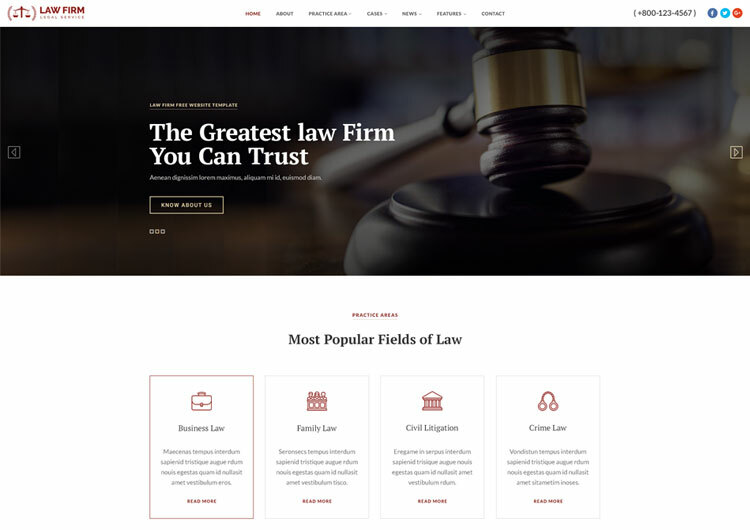 Law firm is elegant and professional Free HTML website template design for lawyer, law firm, legal service, attorney, personal lawyer website, attorney business consultations, and legal service firm. Template is clean and mobile responsive so it fits perfectly for your legal service company in new design trend. 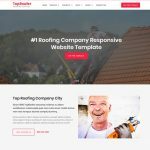 Template come with feature like full screen beautiful slider, header sticky, service card, testimonial section, counter section, call to actions, blog grid and free consultation register form. 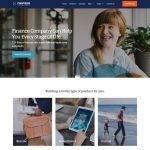 So template designed with feature keep in mind for lawyer firm and attorney legal service provider. Images: Images are only demo purpose not included in mail download folder.